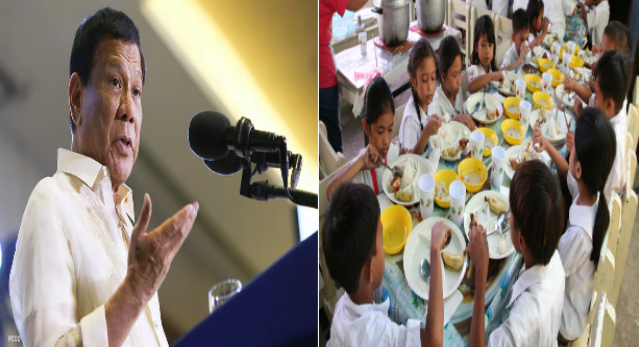 To address under-nutrition among Filipino children, President Rodrigo Duterte finally approved into Law on June 20, the Republic Act (RA) 11037 or the ‘Masustansyang Pagkain para sa Batang Pilipino Act’. The Act mandates a nationwide ‘feeding program’ specifically for public day care, kindergarten levels and elementary schools which also embodies Senate Bill No. 1279 or the 'Pagkaing Pinoy para sa Batang Pinoy Act' as well as the House Bill No. 5269, both approved last year. It also orders concerned government agencies to establish a 5-year plan to expedite the program to its full implementation and create the National Nutrition Information System. The law explains, "This system shall be henceforth be utilized in monitoring the health and nutrition of all Filipino children, especially those covered by the program." 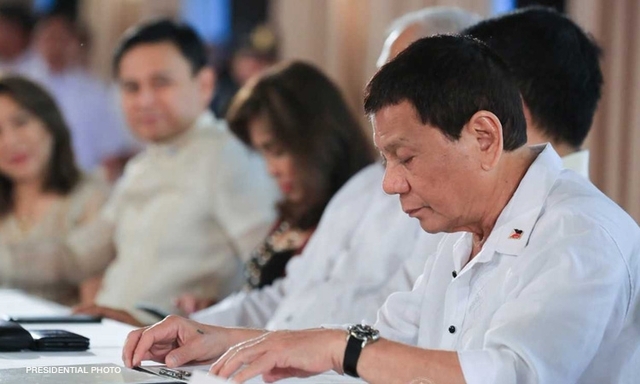 In a statement, Presidential Spokesperson Harry Roque said, “the signing of Republic Act 11037 is a clear proof of the President’s dedication to afford every Filipino child of the right to proper healthcare and nutrition benefits." "It is a testament that the Duterte administration recognizes the importance of good nutrition to our children’s ability to develop into physically and mentally healthy individuals,” Roque added. Roque asserted that the current administration is motivated to address the issue of hunger and undernutrition among young children "for we consider it a sin for the government to be unable to spend billions worth of budget while around six million Filipino youths suffer from acute malnutrition." "We therefore welcome the passage of this law to safeguard them from the ill effects of undernourishment and subsequently enhance their learning capacities," he added. Meanwhile, Senator Juan Miguel Zubiri, co – author of the bill, earlier mentioned that not only the young school children could benefit from program, but also local farmers and fishermen. 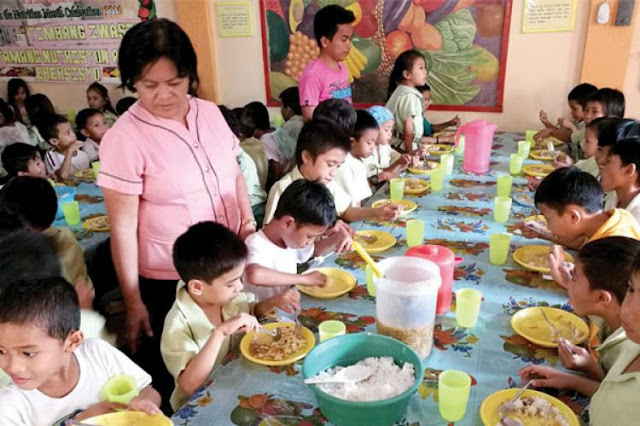 "This program is a two-pronged approach in solving the malnutrition and hunger problems of our schoolchildren as well as giving more opportunities for our local farmers and fisherfolk to market their produce which in effect would increase their income," Senator Zubiri explained. "This will not be the usual feeding program where children are fed porridge. The menu for this program would be intensively studied with consideration to many factors such as the age range and cultural eating preferences of schoolchildren," he added.